Lewa Wilderness is situated near the equator at the base of Mt. 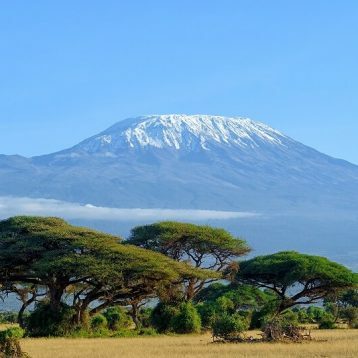 Kenya, Africa’s second tallest mountain. 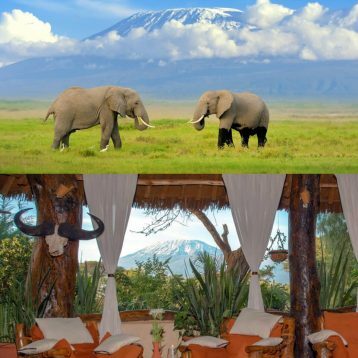 It offers a home away from home and a truly unique and personal safari experience. 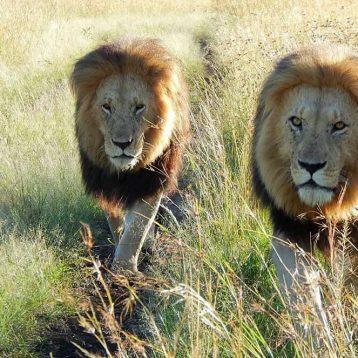 Contact Us for a Free tour Quote on Lewa Wilderness Honeymoon Package! 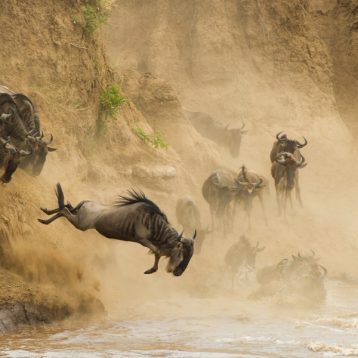 Great Discount Safari Offers.